The Shinjuku/Kabukicho branch of a super cheap chain of Izakaya famous for 100yen draft beer. 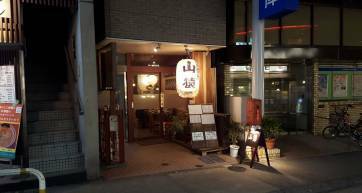 A super cheap Izakaya in Roppongi. 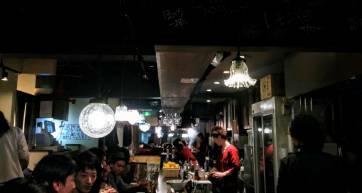 A reasonably priced izakaya with decent food that's close to Akasaka-Mitsuke Station. 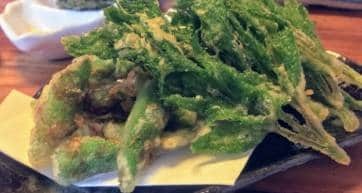 Nakanishi is a popular and cheap izakaya in the Minami-Aoyama area. It specialises in Udon suki but there is a wide menu of food. 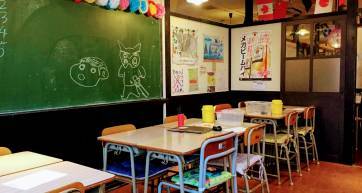 Alps is a cheap izakaya in the heart of Shinjuku's Kabukicho which is surrounded by host clubs and love hotels. 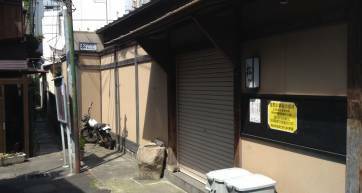 A large, cheap izakaya in Gotanda. 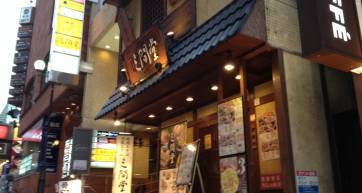 A large 24 hour izakaya spread over 4 floors near the west exit of Shinjuku Station.